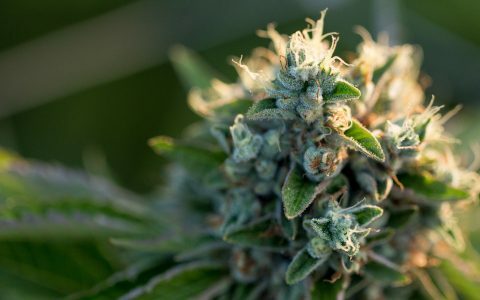 Cannabis beauty products are gaining massive notoriety, and they aren’t just appreciated by women, either. 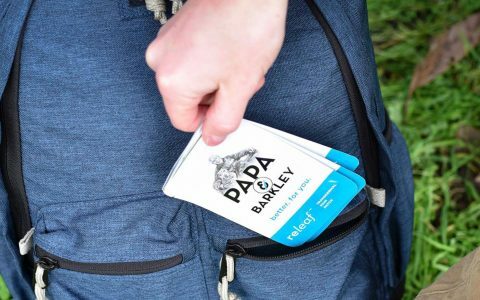 Brands like Marley Natural and Palms Island are leading the way in developing cannabis beauty products geared towards men, offering delicious goodies like CBD infused beard oils and face creams. 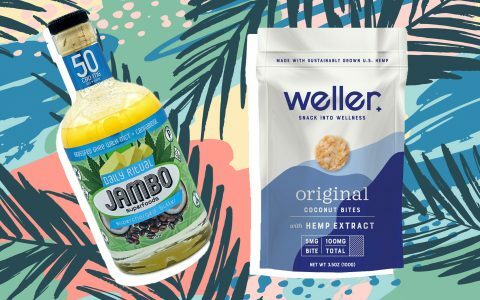 But don’t just take my word for it—we rounded up our favorite cannabis grooming products from around the web. 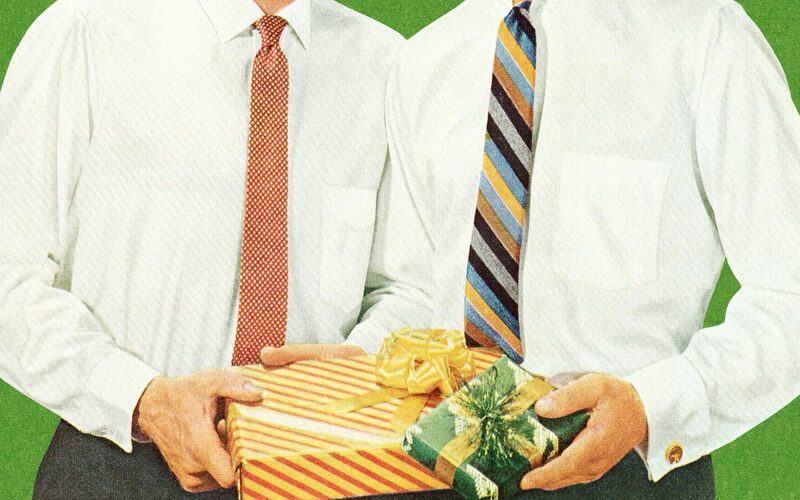 Treat the man in your life to something special, treat yo’ self, treat the neighbors, even. It is the season for giving after all. My brother-in-law is a hippy in the old school Woodstock sense. Tall, lanky, and perpetually laughing. His hair is a continent all its own. It’s curly, messy, and extremely voluminous all at once. So, when he appeared one day grinning with perfect curls I knew something had changed. He’d been using The Wonder Seed’s shampoo and conditioner combo, and was extremely pleased with the bounce it left in his curls. 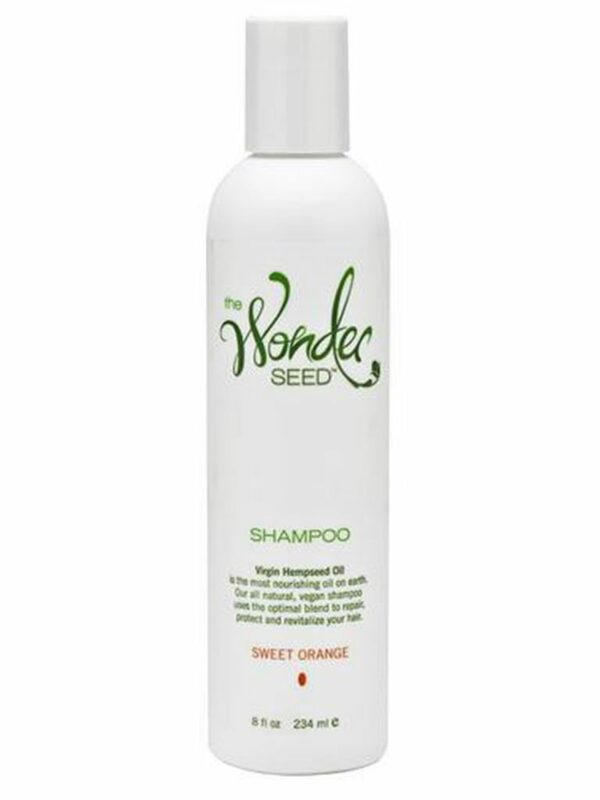 The Wonder Seed (formerly The Healing Seed) is a brand dedicated to “nurture, heal and protect skin and hair.” All products are all-natural and made with hemp oil, so you won’t find any artificial colors or parabens here. They’re also vegan and not tested on animals—a testament to their eco-friendly values. 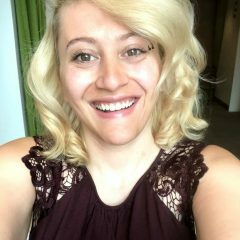 Cannasmack’s line of hemp-infused chapsticks contain sunscreen, beeswax, and hemp seed oil to keep lips soft and supple. Flavors include Mango Kush, Maui Wowie, Cherry Cough, Blue Dream and Pineapple Express. 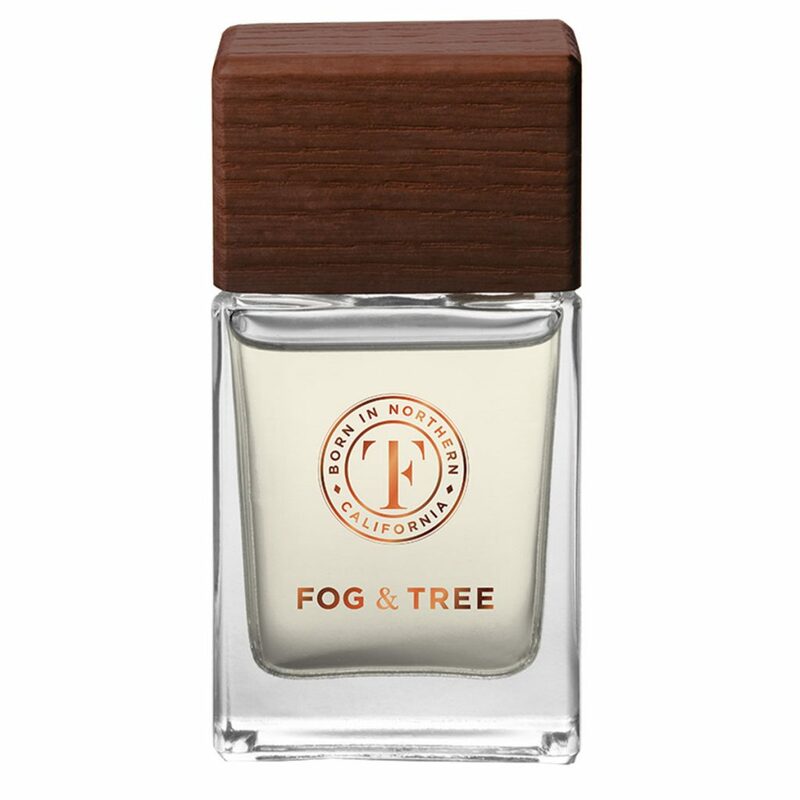 My husband had been looking for a new scent when I suggested Fog & Tree, a fragrance made with cannabis terpenes from the Humboldt Seed Company. He agreed to give it a go, and by the end of the week, I was 110% more in love with him. It’s become my favorite cologne, partially because of its natural rather than manufactured (think Axe) fake scent. It also smells like a blend of all my favorite terpenes in one well-balanced scent that diffuses wonderfully into skin. Notes of pine remind me of a fresh forest rain. It initially envelops you as the scent becomes more musky, fading off into an almost sweet finish. Maximize the power of the mighty hemp seed by putting it to work as a conditioner. 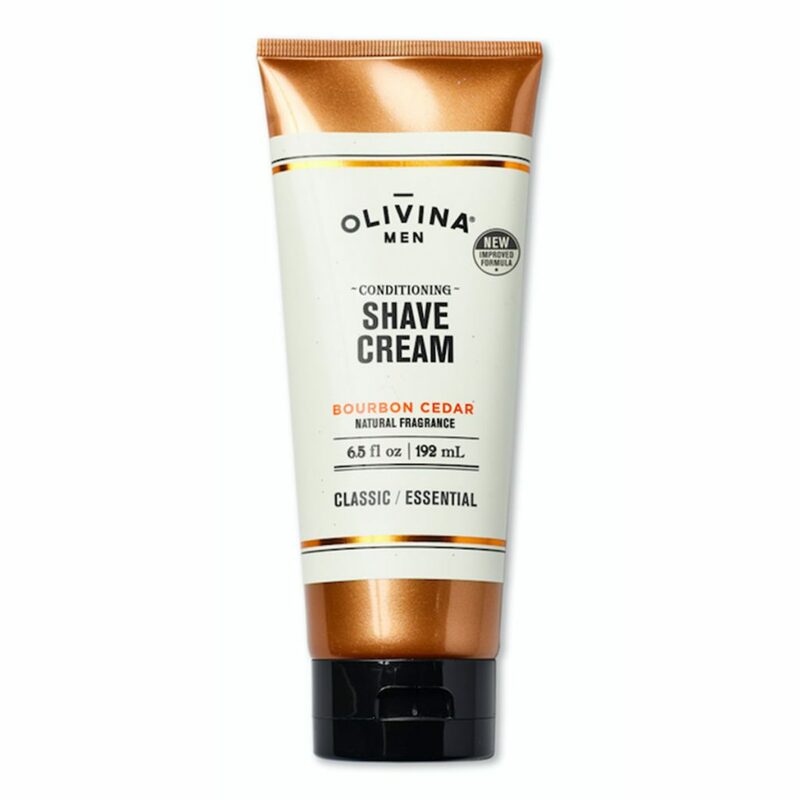 The Olivina Men Conditioning Shave Cream uses a blend of organic hemp seed oil, bisabolol, and yerba mate to create a rich antioxidant mixture that’s perfect for protecting your skin from all of life’s little irritations. It also smells faintly of bourbon cedar: a spicy, woodsy scent that transports you straight to fall with a whiff—it’s paraben and sulfate free, too. The Dr. Kerklaand line is the lifelong dream of Dr. Kerklaan himself—a chiropractor with over 20 years of experience in the healthcare field. 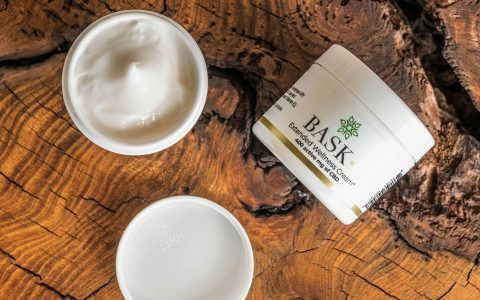 The end result is a flush of CBD-rich wellness products including the Natural CBD Skin Cream. The formula for the cream is hypoallergenic and fragrance free. It contains full-spectrum hemp extract to help protect your skin from irritation all winter long. I find my husband lathering his arms and legs with it daily because it makes his skin so soft. The Palms Island Royal Palms Face Cream is fit for a king. 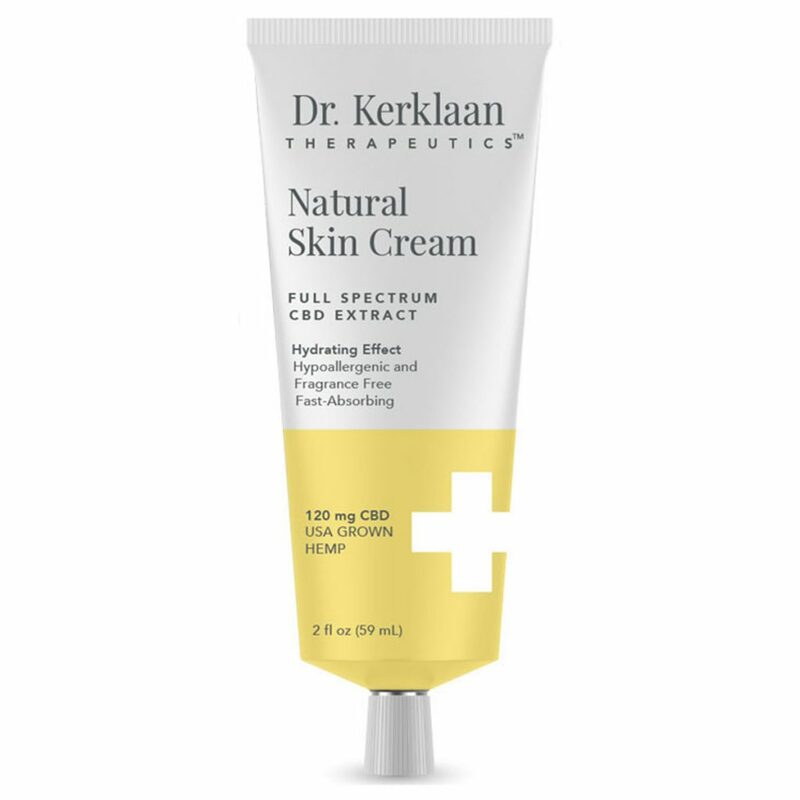 Made with macadamia nut oil, Vitamin E, and full-spectrum CBD oil, the cream promises anti-inflammatory effects that help neutralize free radicals. Whether or not that’s true I can’t say, but I can say that the cream smells like a Maui shoreline after the rain. 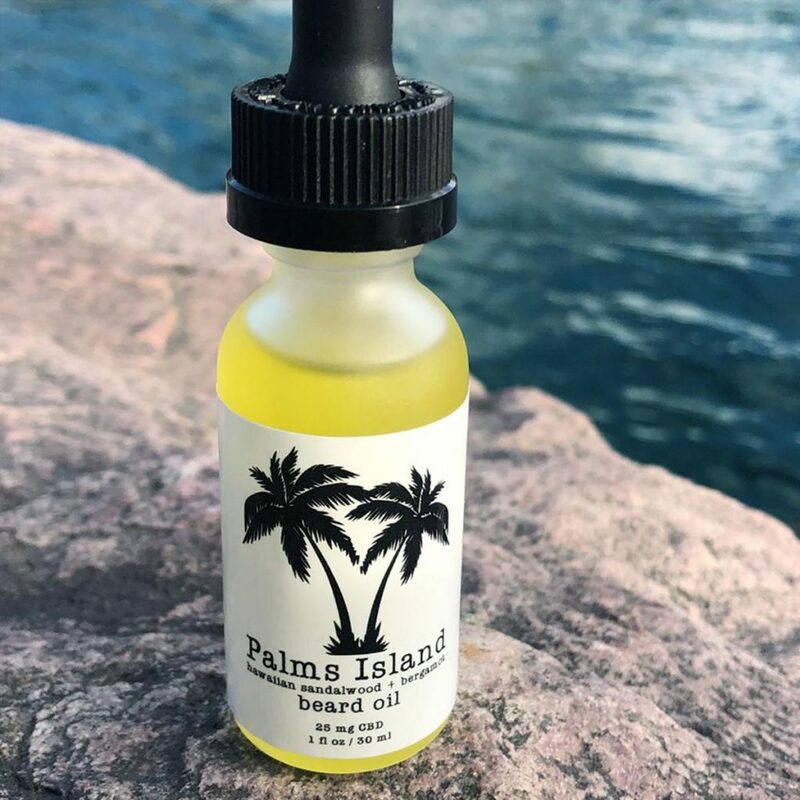 The Hawaiian Sandalwood + Bergamot Beard Oil, on the other hand, is made with bergamot and sandalwood essential oils and contains 25mg of CBD per bottle. It’s lightweight and helps keep hair nice and soft while moisturizing the skin around your beard. Note: this oil provides a slight warming sensation when rubbed into your skin. 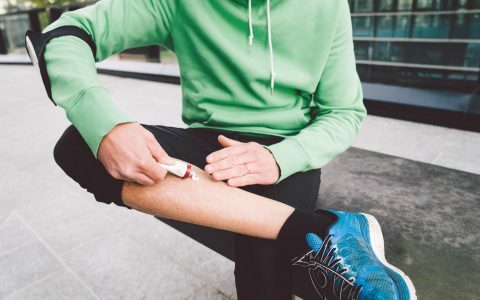 Strains & Products How to Find the Best CBD Cannabis Product for You Strains & Products Leafly Picks: 15 Cannabis Balms for Pain Relief After Exercise Strains & Products 7 Effective and Convenient Transdermal Cannabis Patches Health Is CBD the Next Big Thing for Acne?